We offer free crates for sponsored reviews. Please fill out this form and we'll get back to you! While we wish we could send crates to all those who request it, we like to work closely with our reviewers and will only be accepting those that we feel would be a good mutual fit for us. 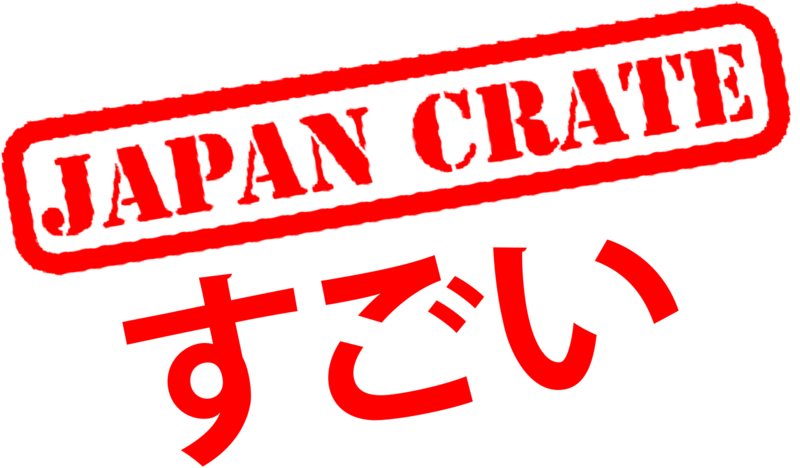 However, if you still want to purchase your own crate and do a review, please send it to us and we'd love to share it!